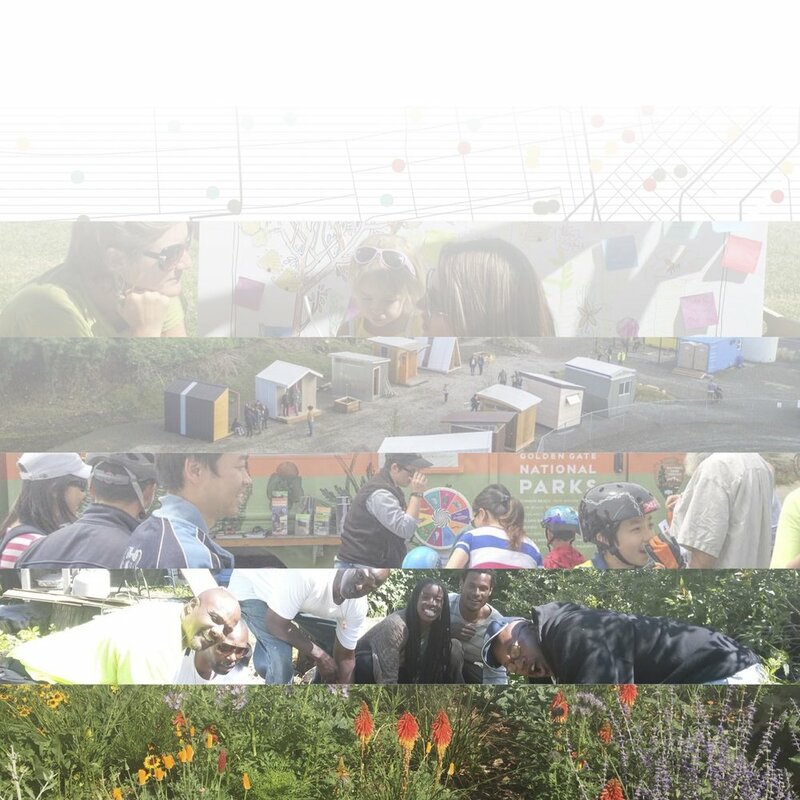 P+SET (Permaculture plus Social Equity) is a collaboration comprised of individuals and firms passionate about community-led design that provides beneficial outcomes for people and planet. P+SET composes with rather than imposes upon, because we believe that designing with community is indispensable to any design’s vitality and success. We also design as members of this particular community, as our team includes longtime locals who are deeply familiar with the social and ecological challenges our communities face. A first of its kind permaculture and coastal adaptation design training and curriculum. Engagement of over 100 residents and stakeholders including targeting 18-24 year olds to participate in strategy development for coastal adaptation and resilience plans. A community-based “living document” or People’s Plan for Resilience Design for Marin City. We began the CPP in Marin City in the Research Phase based on relationships developed over the last decade with Shore Up Marin (a community based organization in Marin City that has formed a multi-racial environmental coalition advocating for equitable inclusion of low-income communities in planning and disaster preparedness). The current adaptation challenges Marin City faces are at the watershed level. Stormwater runoff doesn’t always drain properly. Marin City was built 75 years ago and just 100 years ago sea levels were 8" lower. Infrastructure has not been maintained consistently due to a lack of appropriate funding unlike in more affluent communities. Fresh water is wasted and contaminated while damaging community infrastructure and property in addition to endangering residents during floods. Out of our partnering process with Marin City we have determined a community level resilience plan is needed which will be created through an education program called Permaculture Design for Coastal Adaptation Training (PDCAT). This course will be on the leading edge of creating community level plans and will not only focus on disaster preparedness but will build on the existing education programs of Shore Up Marin, while deepening their community's ability to respond to chronic stressors and acute shocks. Currently, there is neither a coastal adaptation or permaculture training program serving this area and community. P+SET will have feedback from the Marin City community and from the PDCAT curriculum to refine and polish it over the course of the summer and develop an open-source online curriculum for other coastal communities. Creating a culture of resilience requires people across the Bay Area view resilience through a community centric model and to put community voices at the center of the design and decision-making process. To have community voices be heard, they must feel literate and empowered on the issues that face them. Thus, P+SET is developing a program for training in design skills and ecoliteracy with local leaders. These leaders will learn from P+SET — as designers and ‘experts’ — as P+SET learns from them, in the process developing a curriculum that can be applied in collaboration with other vulnerable communities. This is a much needed first step to underpin the future leadership of vulnerable communities in Bay Area resilience design. Sign up with your name and email address to receive news and updates on this project.